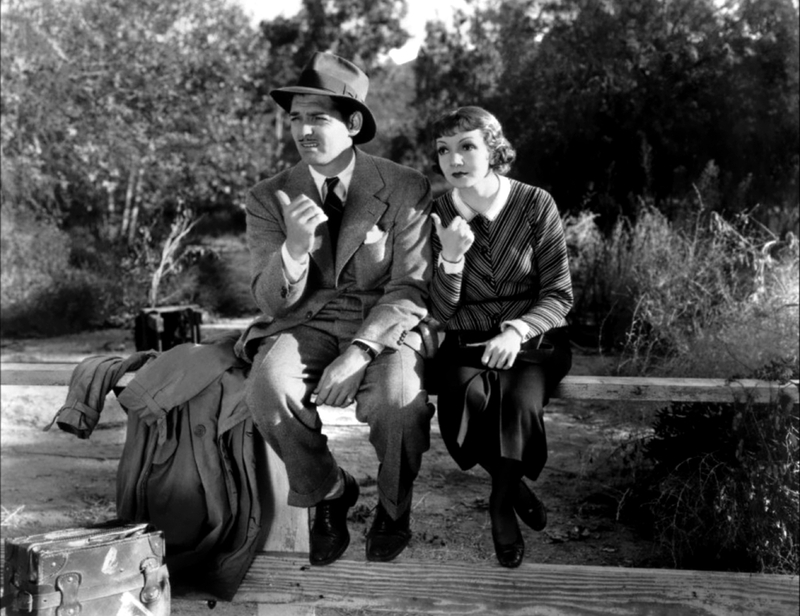 On one hand, a celebration of a true Golden Age legend, the divine Miss Claudette Colbert with reviews of four of her classic performances, and a radio performance not to be missed! On the other hand, this is a brief farewell, as Adam disappears back into the Secret History of Hollywood. CANTERBURYS of all varieties! A competition WINNER! A special GUEST! AND... THREE movies to tell you about: 'Dodsworth' (1936), 'Reckless' (1935) and the ridiculous (and ridiculously entertaining) 'Tarzan's New York Adventure' (1942), otherwise known as 'Tarzan Goes To Court'. Radio entertainment comes courtesy of the Lux Radio Theatre, and features the superlative talents of Cary Grant and Claudette Colbert.